We have alread discussed on how to make GST tax Invoice as per GST Law of India. Time of issue of GST Invoice and number of copies of GST Tax Invoice compulsarily as per GST Law also explained as per links mentioned. 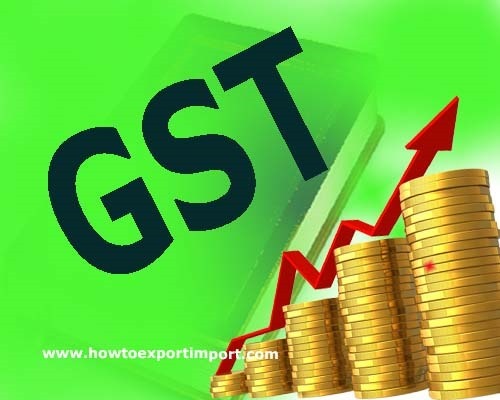 The details about preparation of GST Invoice by an Exporter for export purpose , How to make Bill of Supply , Credit Invoice, GST Invoice of Financial institutions, Input Service Distributor’s GST Invoice, GST Invoice of a Transport Company and GST Tax Invoice of a Passenger Transporter also explained. 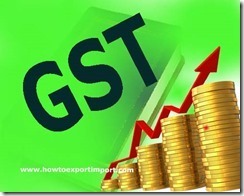 We have also discussed about GST Invoice Reference number issue of revised GST Invoice after submitting returns and method of making Supplementary tax invoice? . How to export from India to Zambia?